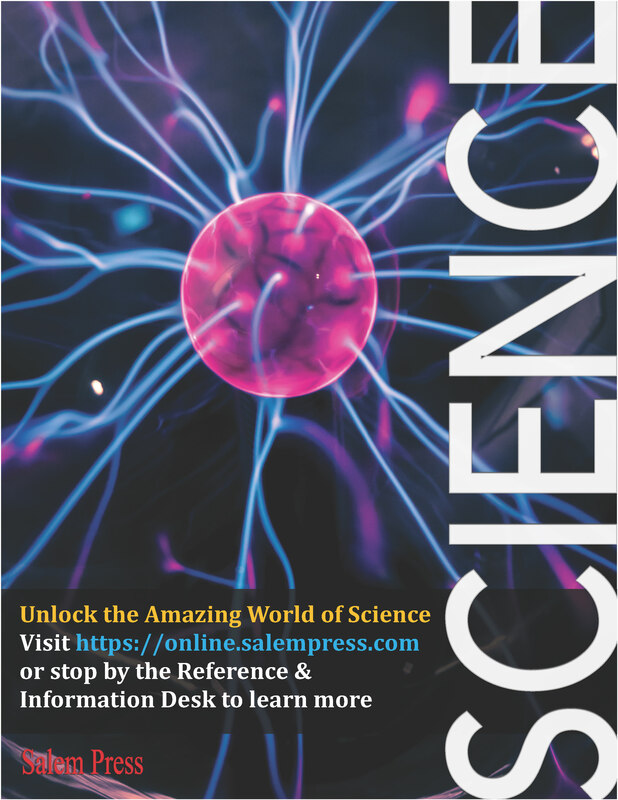 The third edition covers topics of recent interest in the twenty-first century, such as Heroic Medicine, Gender Identity, Wealth Inequality, LGBTQ Issues, and more. 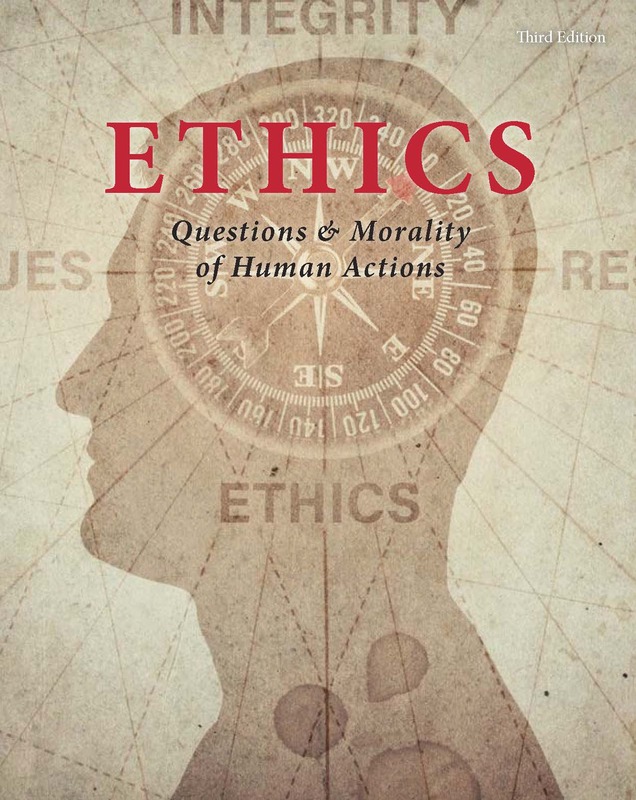 This encyclopedic work includes more than 1,000 essays organized by broad categories related to ethical issues. Ethics, in one form or another, has been a central issue in history since the earliest human beings began living together in communities. Few topics are more in need of clarification and discussion than ethics. 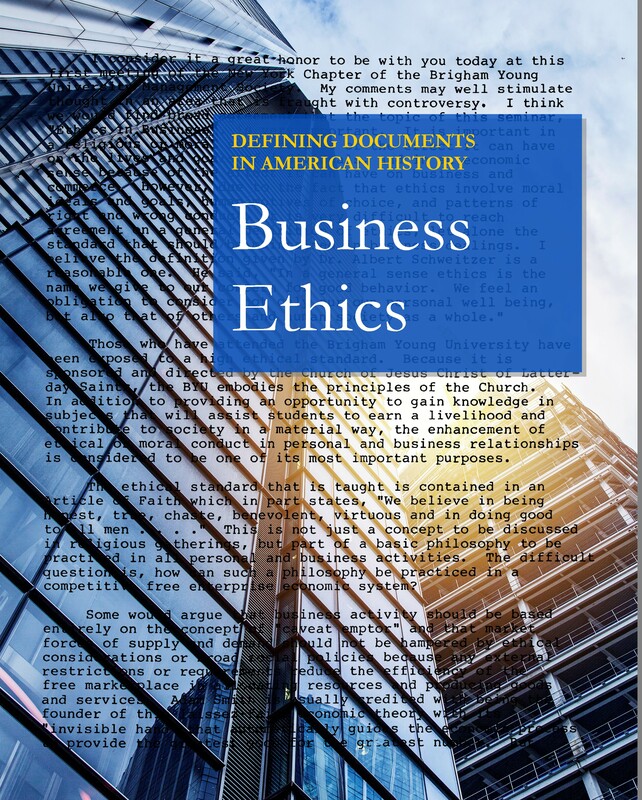 Salem Press is pleased to announce the release of the third edition of Ethics, a four-volume set that significantly updates and expands the first edition, published in 1994. This new edition adds more than 50 articles to the set, raising the total to 1,038 essays and 6 appendices. This edition also updates and expands many of the original essays and adds other new features. Volume 4 - Ethics & Human Identities: Religion & Ethics; Gender, Sexuality & Reproduction; Race, Ethnicity & Tribalism; and Hope, Happiness & the Future. Every article is written to emphasize the relevance of ethics to its subject. To that end, each essay begins with ready-reference top matter providing such information as dates and places of birth and death for important personages; dates of important events; a line identifying the most relevant type of ethics to which the topic relates; and a summary statement of the subject’s significance in the field of ethics. In addition, at the end of every entry, a list of cross-references to other articles is provided to help guide readers to related subjects covered in the set. Within the main body of each article, clear subheads are provided to help guide readers. More than half the articles in the set—all those 500 or more words in length—include bibliographies. 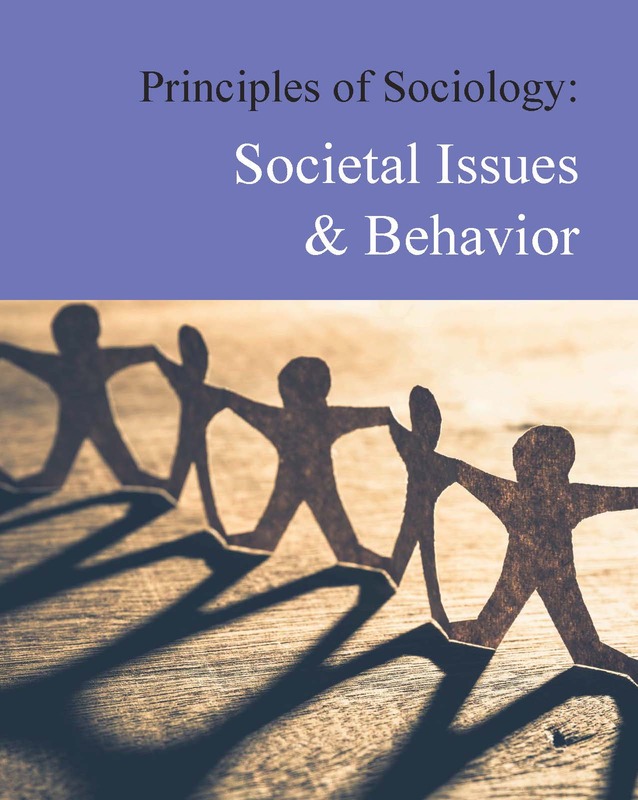 This volume includes topics that relate to society and behavior. 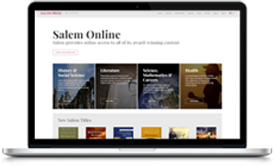 The articles are divided within categories and explore how these topics affect American culture on a widespread level. 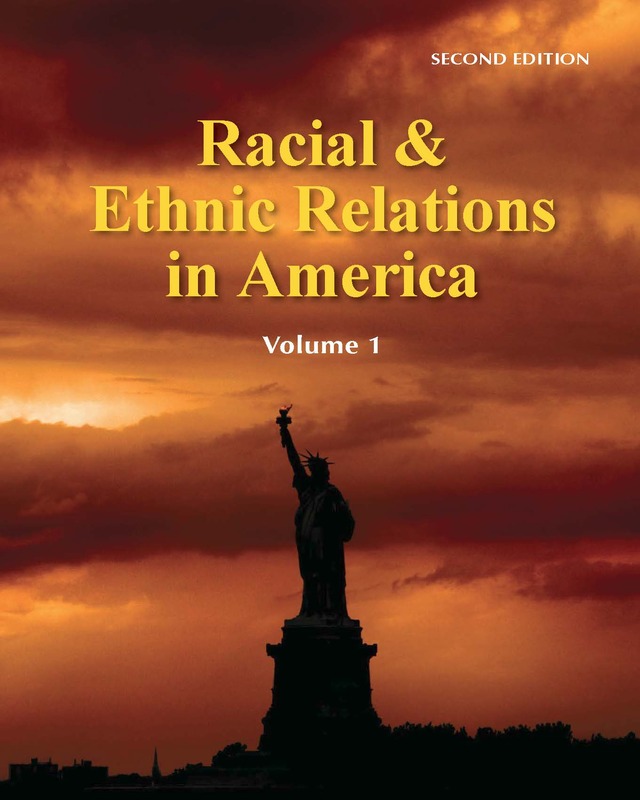 Completely updated, this comprehensive work illuminates the many concepts, themes, and issues in race relations in America, both from a historical perspective and in today's modern society.